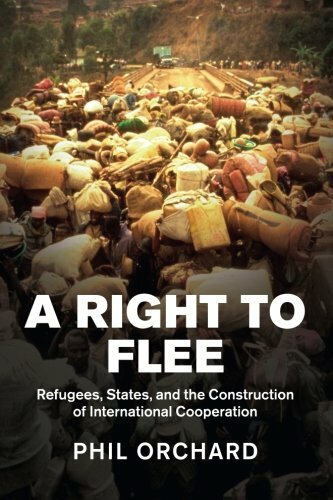 9781107076259 | Cambridge Univ Pr, October 27, 2014, cover price $110.00 | About this edition: Why do states protect refugees? 9781107431690 | Cambridge Univ Pr, June 23, 2016, cover price $31.99 | About this edition: Why do states protect refugees? 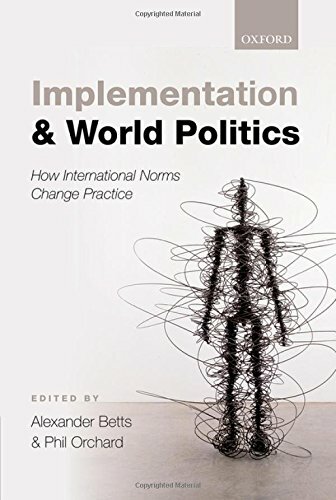 9780198712787 | Oxford Univ Pr, September 17, 2014, cover price $100.00 | About this edition: A significant amount of International Relations scholarship examines the role of international norms in world politics.